With Apple finally getting rid of the 16GB model for good and replacing it with the 32GB versions, the iPhone 8 will be introduced in a total of three storage variants. 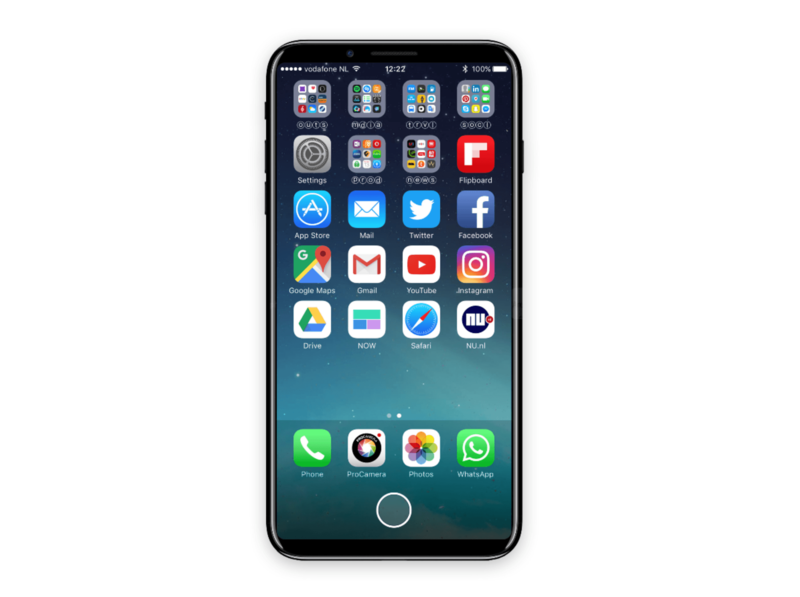 While this is nothing new considering its predecessors were also sold in three storage models, the highest capacity being touted by the radically changed iPhone has been rumored to be half a terabyte or 512GB. If the rumor holds true, then the 64GB model will be more than sufficient for millions of users, while having 256GB of storage will definitely be the sweet spot. Part of why this rumor must be circulating is because of the powerful imaging capabilities of the iPhone 8. A different rumor claims that the phone will be able to record 4K footage at a whopping 60 frames per second. While there are several flagship smartphones available that can record 4K footage, all of them are limited to 30 frames per second. 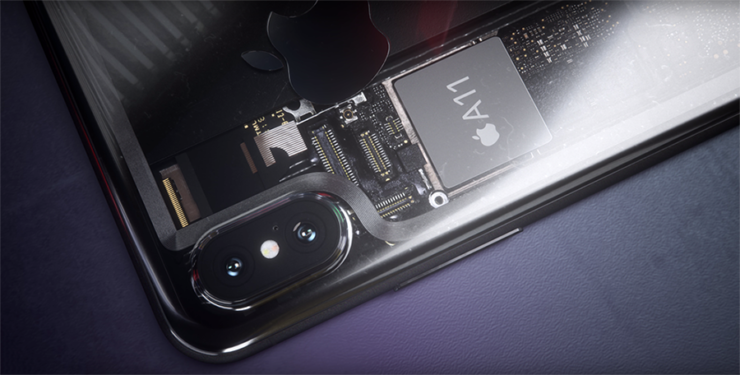 Capturing 4K content at lightning fast frames will chew up storage rapidly, so that is one of the reasons why the phone could be introduced in high capacity models during Apple’s September keynote. Furthermore, having abundant amounts of storage at your fingertips will also prevent you from browsing through tons of files and decide which ones to delete to conserve more space. We believe this operation deducts quite a bit of time from our lives and to overcome this little hurdle, higher storage models are necessary for the public. If the rumor turns out to be true regarding the 512GB iPhone 8 storage model, which version will you end up picking? Tell us your thoughts down in the comments.